Wonderfully designed custom home on nearly 5 beautiful acres. 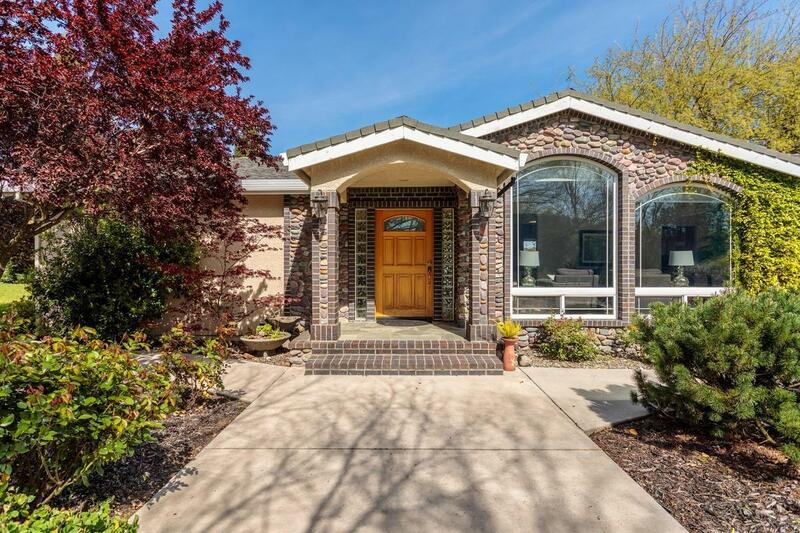 Located just minutes from top rated Del Oro and Loomis Union schools and shopping but away from it all. Enjoy the cozy ambiance of this spacious property offering an open floor plan with big windows that create a friendly and welcoming retreat. In the home, you will find 4 bedrooms and 3 full baths. There is a formal living room and dining room, perfect for entertaining. The master is spacious and light and airy. Completely fenced. PCWA water for irrigation while house on city water. 2 yr roof cert. There is a seasonal stream towards the back of the property. A small stable and room for pasture/paddock . An outbuilding stores all your equipment. MUST SEE!